Aberglaslyn have a diverse patch covering the Lleyn Peninsula, the Moelwyns, Nantlle ridge and the climbing area of Tremadog. They also have swift water rescue capability due the number of popular rivers for canoeists that pass through their area. They are called out to varying type of rescues, needing a wide variety of skills and covering a large area. Last year they received nearly 60 calls for help. (2/2) the Team often come into contact with the aircraft and this training is important to keep us sharp and on top of our game. 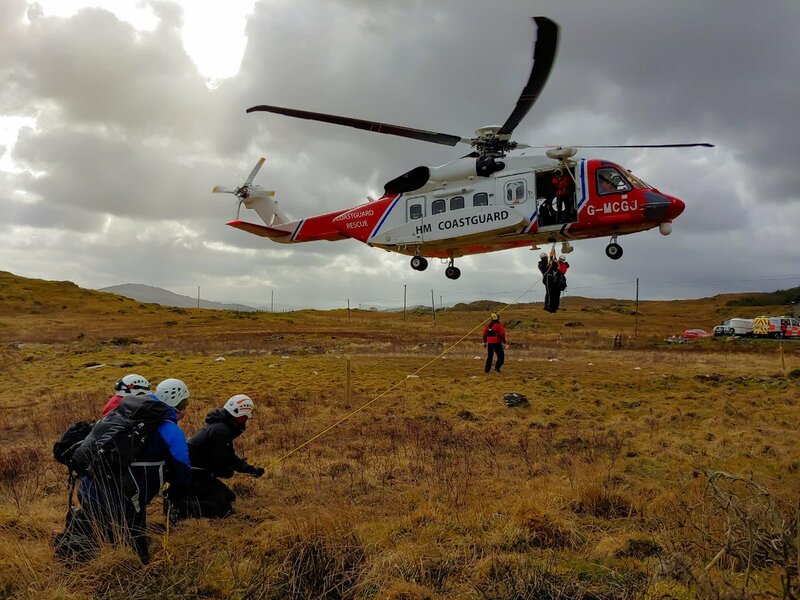 Today some of our Team Members undertook their annual Helicopter training, an important aspect of our work (how boring, we know). 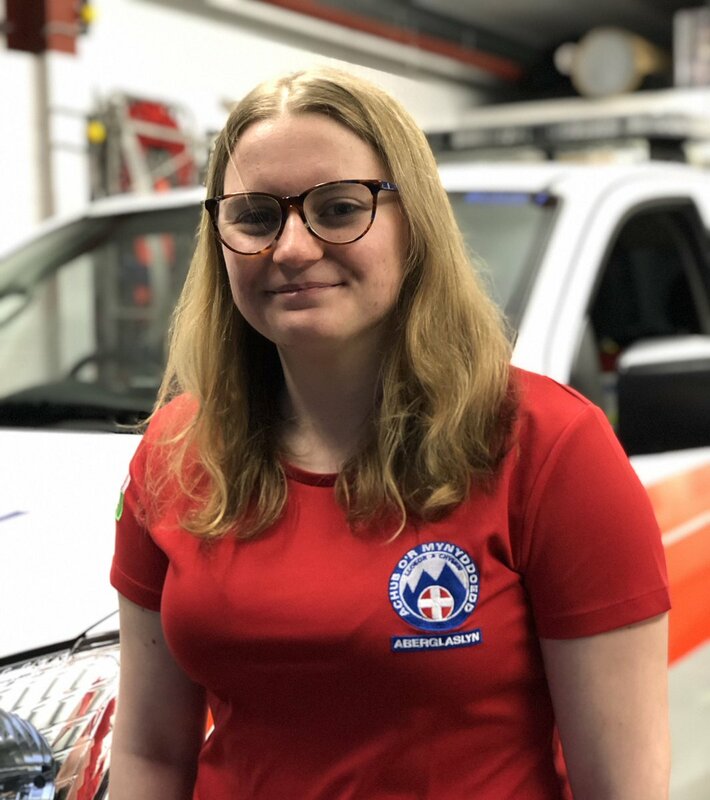 Joining us initially in 2012, Alison shadowed us as an Observer to gain pre-hospital experience whilst living here over the summer. 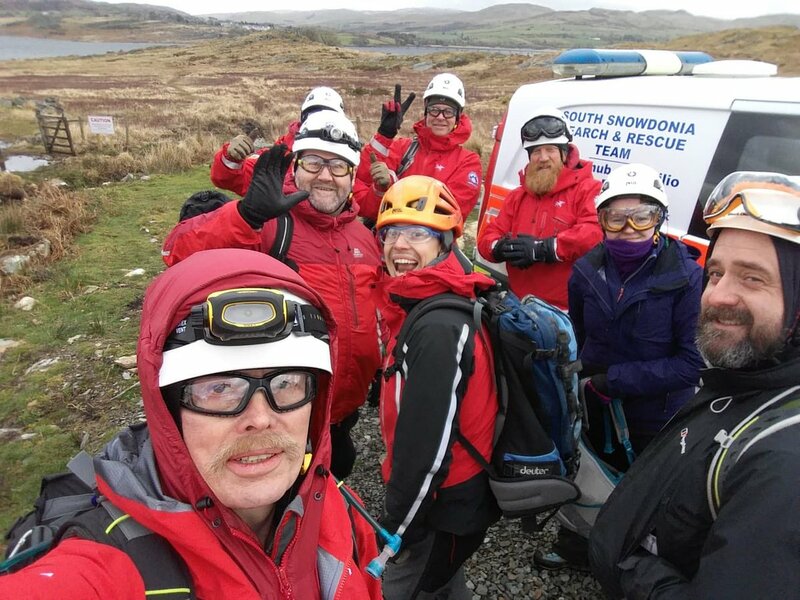 When she move to Porthmadog a few years later, Alison joined us as a Team Member and is active on the callout list between shifts at the Hospital. Today is #InternationalWomensDay. To celebrate, we’ll be sharing the stories of some of our Team Members.